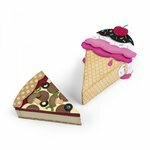 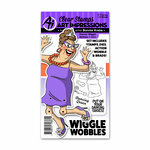 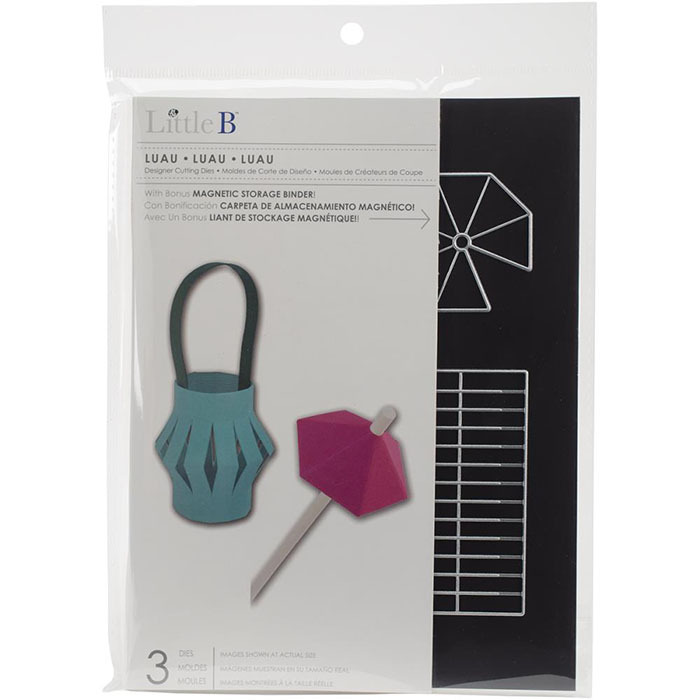 Scrap your luau-themed party using the Luau Cutting Dies by Little B. 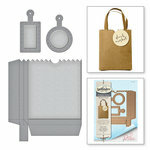 The package includes three dies and one magnetic storage binder. 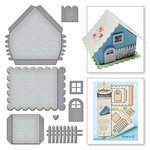 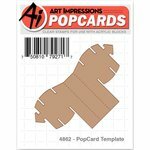 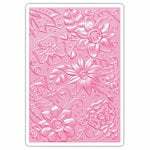 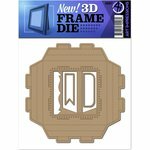 The approximate die cut sizes are 1" to 3" and this set works with most die cutting machines (sold separately).